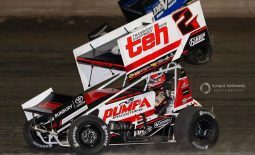 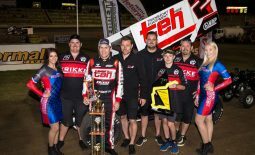 Following on from the recent announcement that Kerry Madsen will take on the 2018-19 season driving duties, the Krikke Motorsport team are thrilled to announce a partnership with P1 Advance Racewear Australia. 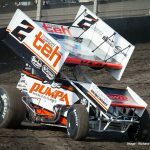 Having already had an association with Performance Racegear through Madsen, the current and four-time Australian Champion, utilising the P1 Advance Racewear products in recent seasons, it was a natural fit that Krikke Motorsport, who are regarded as one of the country’s leading 410 Sprintcar teams, joins the P1 Posse for the upcoming season. 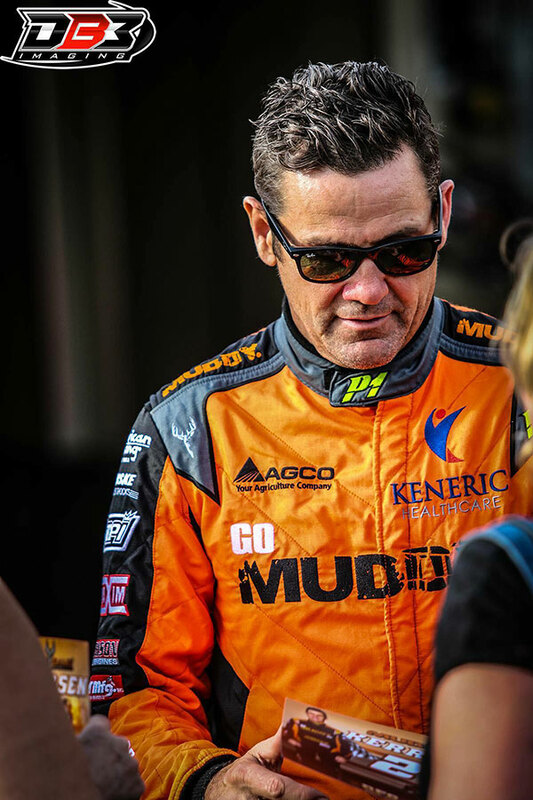 Mike Nairn, who is the owner of Performance Racegear, located in the south-west Victorian town of Koroit, is naturally thrilled to form a new partnership with Krikke Motorsport while continuing the association with Madsen. 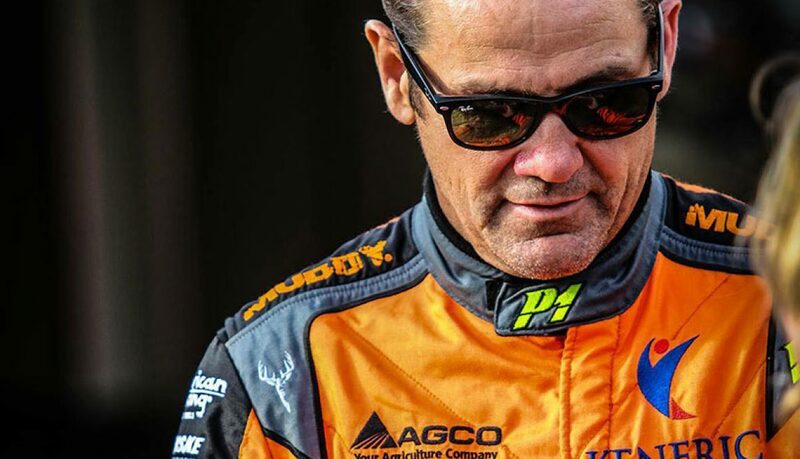 “The Krikke Motorsport team are a first-class operation and it’s pleasing to have them come onboard by utilising our products,” Nairn said, who’s the Australasian importer of P1 Advanced Racewear products. 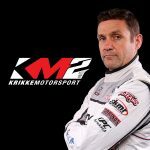 Krikke Motorsport team manager Ryan Krikke echoed Nairn’s enthusiasm as preparations for the upcoming season are in full swing. 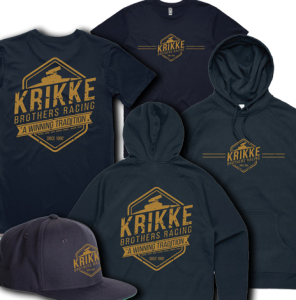 “It’s great to begin a relationship with Mike and his Performance Racegear business,” he added. 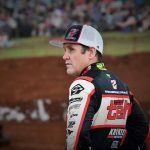 Nairn founded Performance Racegear in 2013 with the purpose of bringing the best in world leading motorsport brands to Australia. 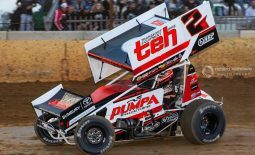 Performance Racegear has been chosen as Australasian importers for P1 Advanced Racewear and Schroth harnesses and frontal head restraints. 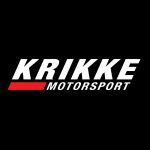 The Krikke Motorsport team will also be utilising all the Schroth products. 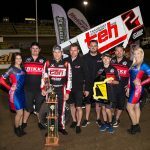 To find out more about the Krikke Motorsport team and to keep up to date with current news and results, visit their website at www.krikkemotorsport.com.au or follow them on the following social-media channels – Facebook, Instagram and Twitter – by searching Krikke Motorsport.